The Rules of the forum are REQUIRED READ! Post any questions, suggestions or requests regarding the forum or questions about tech stuff here. Get your official word nerd numbers and titles. 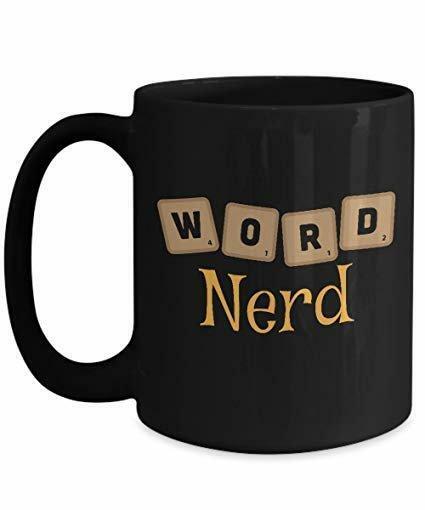 Introduce yourself, come get to know your fellow Word Nerds. Find out about WNs' and other charities here. Opening this section of the forum for discussion and reminiscing. Keep it nice so we can keep it open. Anything and everything about David Cook is in here! This Section includes all tour concerts (the Declaration Tour, This Loud Tour - DC/GD) and all off-tour concerts (acoustic & otherwise), MWK concerts and any other concert David has taken part of, sorted by year. It's ALL about music in here! All about The Anthemic, and other musicians Dave has turned us on to. Anything and everything NOT about David Cook in here. A place to discuss music, movies, books, TV, sports, whatever floats your boat. Have an artistic side? Come share with us! Need an avatar or signature? We've got lots of creative Word Nerds willing to help you.